Connect elements to eliminate the blobs that have invaded the village… and your Smartphone! 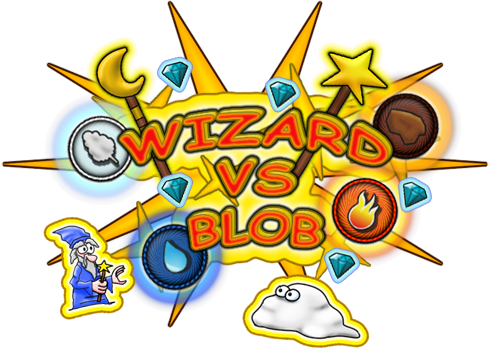 In this original puzzle adventure game you will need to combine the power of the 4 elements to create powerful spells and eliminate the blobls that are threatening the kingdom. You will face 3 different level modes and monsters everytime more powerful: would you be able to kill them all? Install this FREE app and prove it!